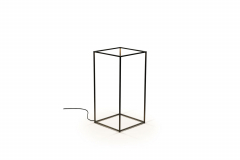 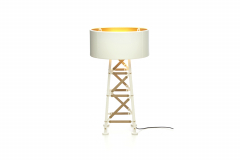 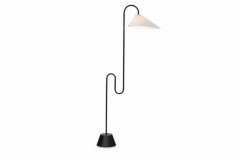 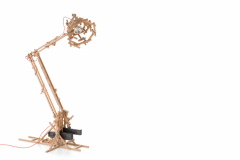 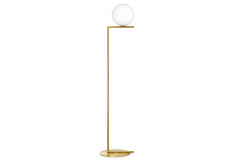 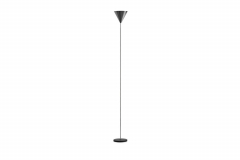 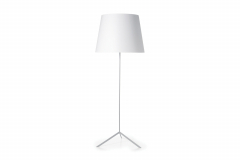 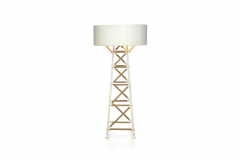 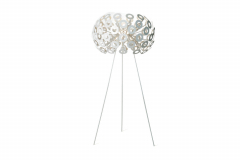 Bring style back to your home with a floor lamp that makes a statement. At Space we offer an array of different designs, sizes and heights to suit any room in the home. 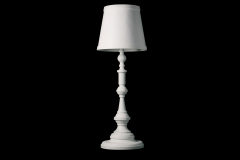 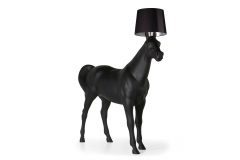 Whether you’re going for a classic or the more contemporary lamps, there is a variety to choose from. 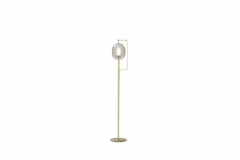 While also being a decorative piece that makes a visible impact on the overall feel of a room, our lighting is also high in quality and easy to use. 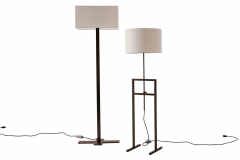 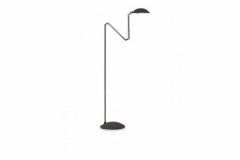 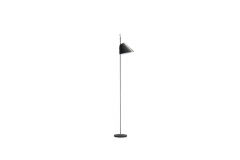 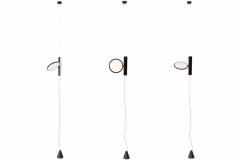 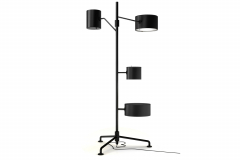 Take a click through the collection of floor lamps available or contact your local store for more information.